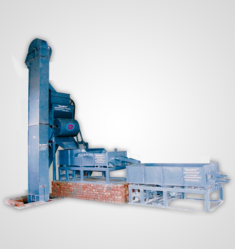 Prominent & Leading Manufacturer from Rajkot, we offer decorticator plant, complete groundnut decorticator unit, decorticator machine, decorticator plants, decorticator plant with grading and seed grader decorticator. We are manufacturer of Decorticator Plant. 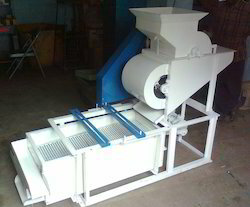 We are the leading manufacturer of Complete Groundnut Decorticator Unit. We are the leading manufacturer of Decorticator Machine. We offer complete HPS peanut (40, 60, 80 count) project for getting best quality peanut kernel from groundnut / peanut. You can separate out different and standard quality peanut kernel quality wise from our plant. 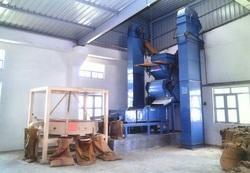 Plant will be supplied with groundnut / peanut decorticator, bucket elevator, Vibrating Screen with necessary equipment. 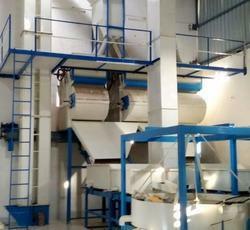 We offer complete HPS peanut (40, 60, 80 counts) project for getting best quality peanut kernel from groundnut/peanut. You can separate out different and standard quality peanut kernel quality wise from our plant. The plant will be supplied with groundnut/peanut decorticator, bucket elevator, Vibrating Screen with necessary equipment. 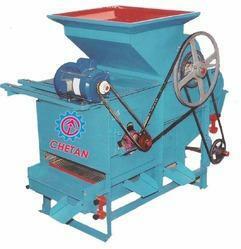 We are manufacturer of Decorticator with Seed Grader.